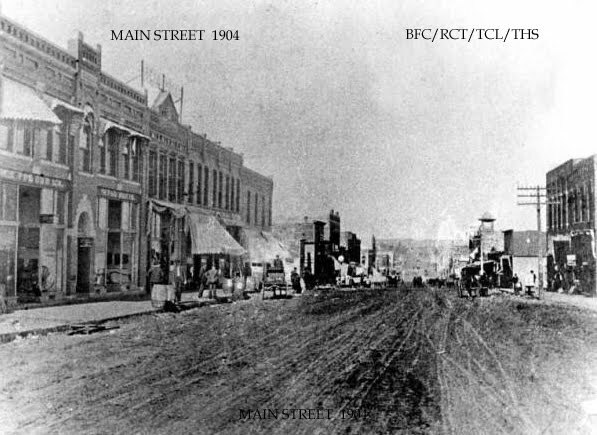 Tulsa's streets have always been an issue, right from the very beginning, it seems. Descriptions of early day Tulsa almost always includes mention of the dusty or muddy streets that took much longer than one would expect to pave. In the meantime, wooden planks, old newspapers and sometimes corncobs were used as makeshift pedestrian crossings. 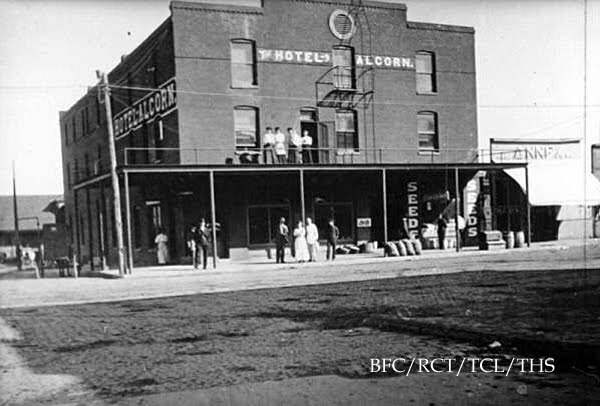 A few places, such as the Alcorn Hotel, boasted private brick paving (the first) in town. 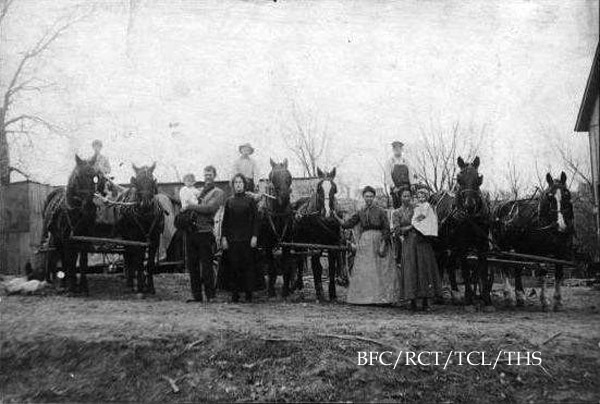 Those are cowboys driving cattle across yards and gardens in town, taking them to the depot. 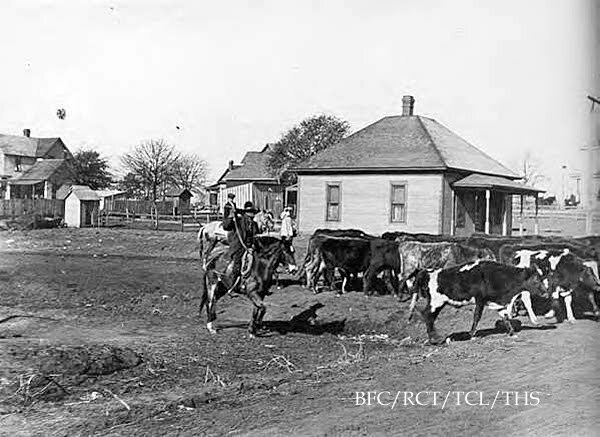 Tulsa was definitely a Cow Town before oil. In many places the mud would be 3 feet deep and entire teams of horses and mules would get stuck often. According to The Democrat newspaper in 1906, one lady slipped off the sidewalk in front of the opera house one rainy night completely ruining her dress in the mud and slime of the street. When the Curtis Bill was signed in April of 1906, which made it possible to begin securing public improvements, the street-paving struggle began. W. A. Stuckey was awarded a contract for paving First Street. There were many delays and obstacles to overcome and bricklaying did not actually begin until late October of that year. 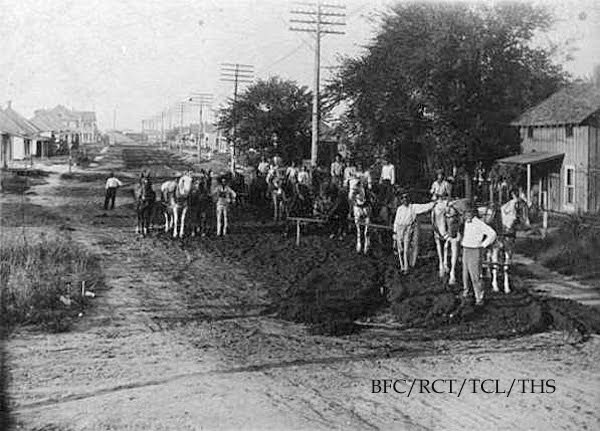 In January of 1907, First Street businessmen began holding "indignation meetings" because paving on their street had not been completed and they believed that Second Street was going to be paved to the train tracks first. However First Street ultimately did receive the first paving. 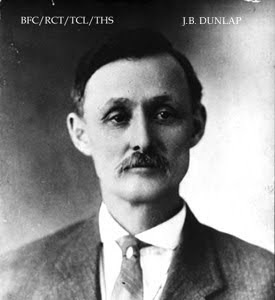 J.B. Dunlap built Tulsa Vitrified Brick Company in 1901 and, with the installation of new machinery, was able to provide some of the paving bricks; the rest came from Coffeyville and Pittsburg, Kansas. 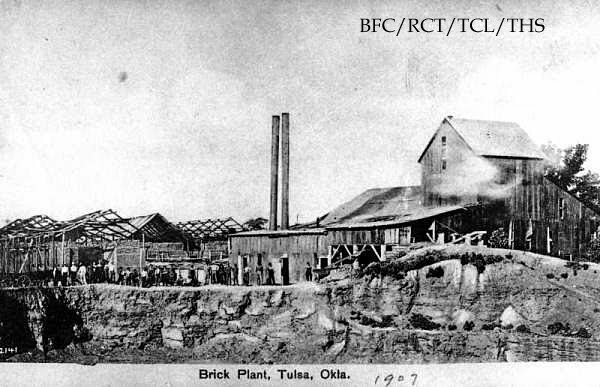 Urban growth everywhere in Oklahoma created brick shortages. To speed up the work on the streets, Tulsan's all pitched in as men over 18 and under 45 were expected to either give a days work once a year or pay $3 tax. Street Commissioner S.L. Patton revealed that Tulsan's were paying their poll tax pretty fast in lieu of working. Tulsa streets changed names over the years. Here is a list of some changes. 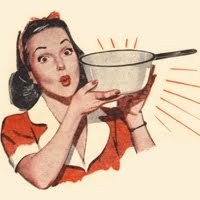 There's an idea. Work one day a year or pay a tax. Are there any streets in Tulsa that are still brick? If so, where? How would one go about getting a street brick from Tulsa? Probably the only still-bricked areas in town might be some of the alley-ways between some of the older buildings. I have no idea how you might obtain one, though.